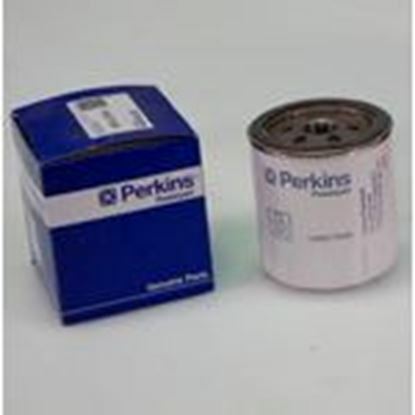 Diesel Parts Direct is an Authorized Perkins Master Service Dealer. 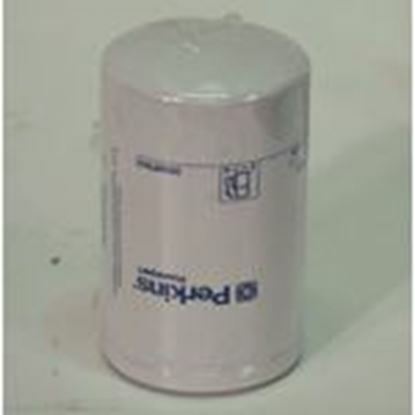 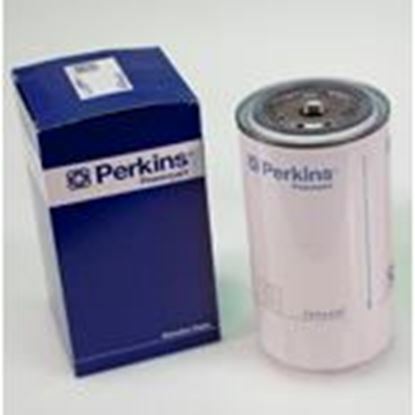 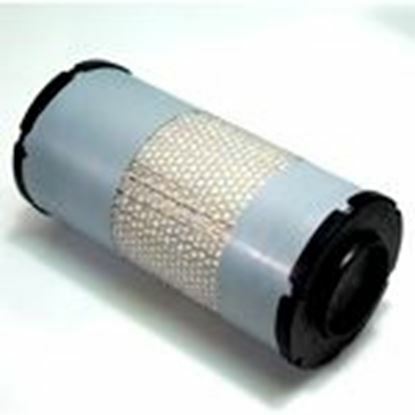 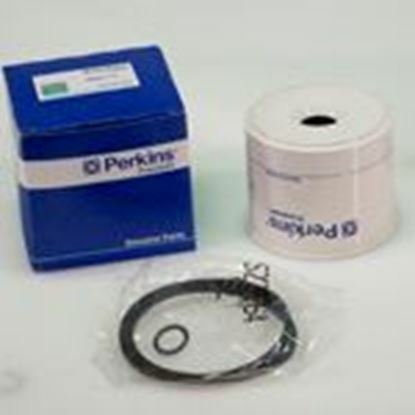 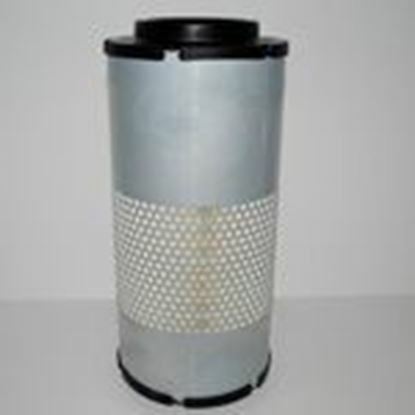 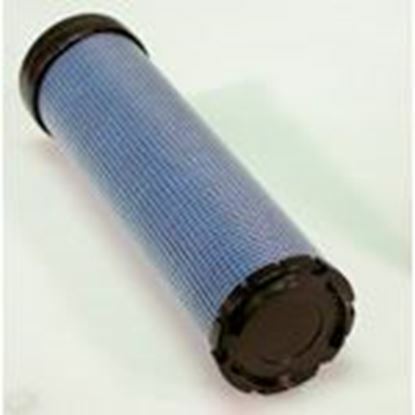 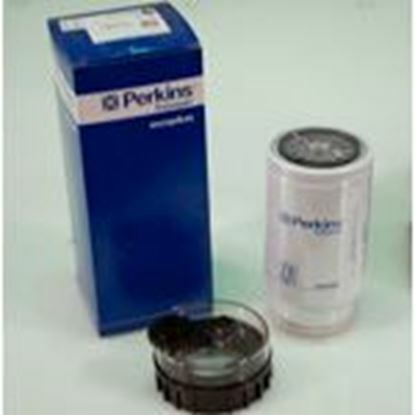 We have a huge selection of genuine Perkins filters ready for immediate shipment. 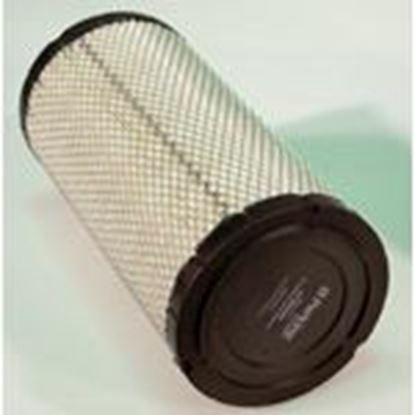 Our most popular filters are listed below. 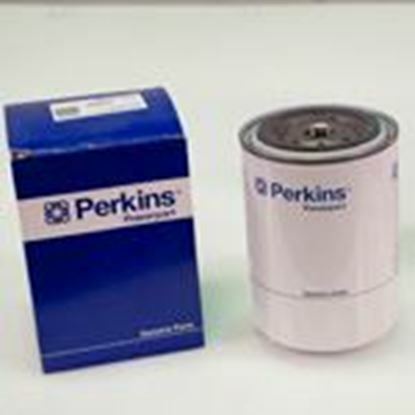 If you need help selecting the right Perkins filter for your needs, just use our quote request form or call us at 855.470.3524. 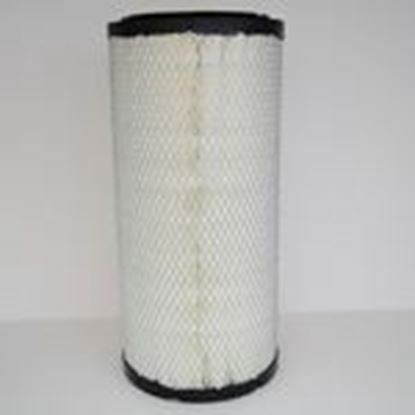 Our knowledgeable staff will promptly answer your request.